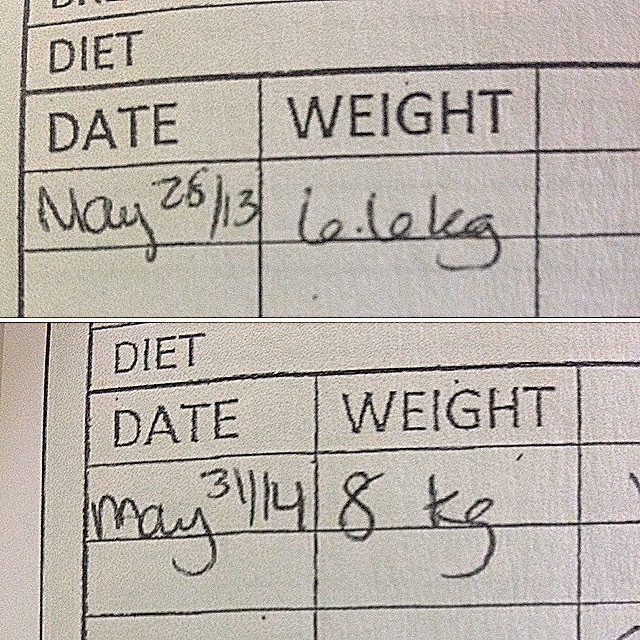 The proof is in the Doctor’s notes – I’ve been getting bigger as the years go by! It’s a conversation that veterinarians have with loving pet owners ALL the time. The topic of pet obesity is not always a comfortable one, but the risks of an uncomfortable conversation are far outweighed by the risks associated with pet obesity so veterinarians must break the ice. It’s a conversation my very own Dr. Watson had with me as she reviewed my medical history. There was no argument – I was overweight, obese even, and we had to make some changes for my health. Does this mean that Anne’s great aunt was a bad pet parent? That she didn’t have my best interests at heart? The answer is easy, and it’s a resounding NO! 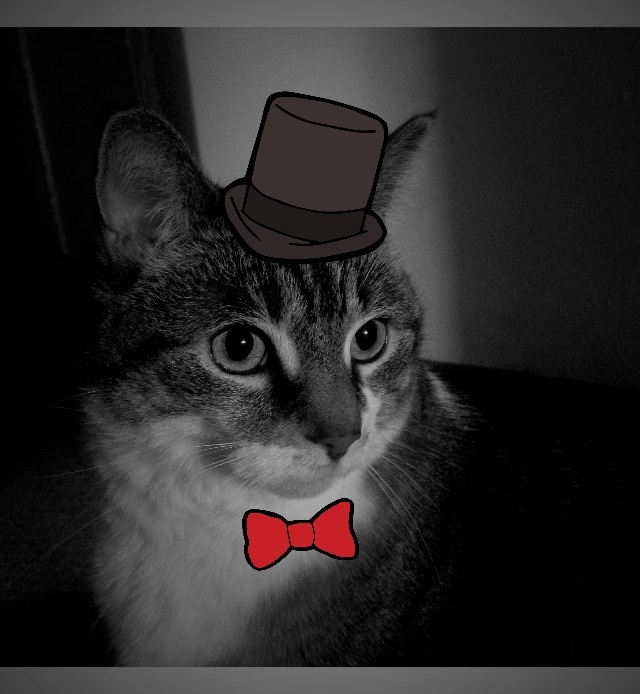 Like most cats I was showered with love, affection, belly rubs, and treats… lots and lots of treats. And that, dear reader, is where my trouble began. 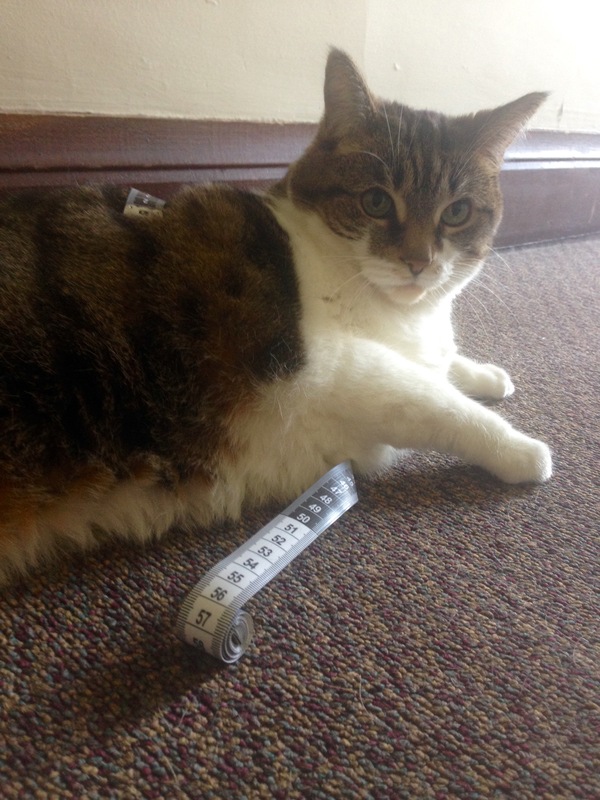 Like an estimated 54% of the pet population – I am overweight! So why all the fuss about overweight pets? Surely some of us must be Fat and Happy right? I DO love my food, A LOT – but sadly, I can’t say that I’m happy about my weight. Not because I look at the other cats and feel different, but because I’m dealing with the ramifications of carrying this excess weight around. Those are a lot of potentially scary things to worry about! Unfortunately for me, I know that I’m struggling with mobility issues at least – and I really hope that I can work towards successful weight loss before I have to become concerned with some of the other things on this list. So my family and I are working hard to shed those pounds! And fortunately for us there are lots we can do! We started with one of the easiest things to change – my diet, just as importantly my feeding amounts of this diet and finally restricting my treat consumption. I’m currently eating a special diet called Metabolic and I really quite enjoy it (again, I LOVE food!). My very own Dr. Watson thinks that I may have already started to lose weight since coming to live at the farm. We’ve also taken some measurements to track my progress and are starting a two-pronged approach to managing my arthritis discomfort while safely increasing my exercise. ← Hello world – Lily is HERE!